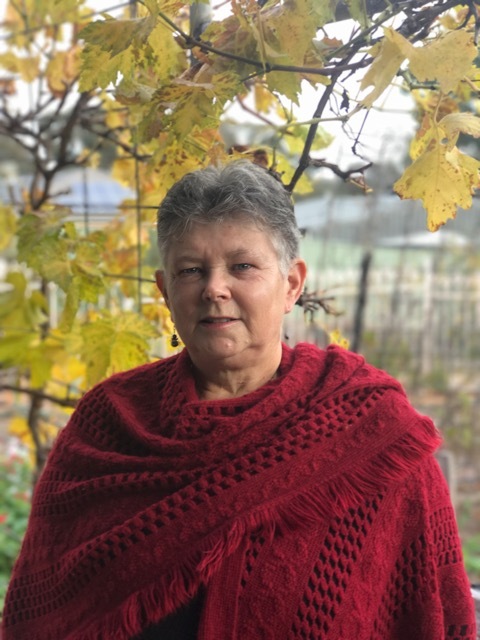 Lorraine brings her rural background and literacy training to her writing and workshops. 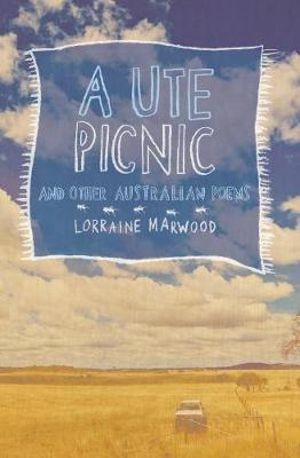 She has four collections of poetry published, including A Ute Picnic and Other Australian Poems with Walker Books. 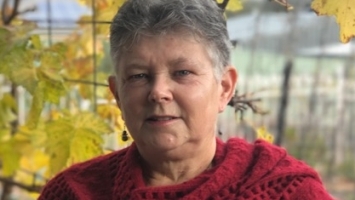 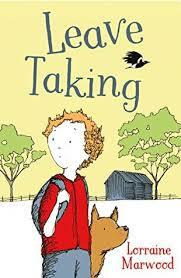 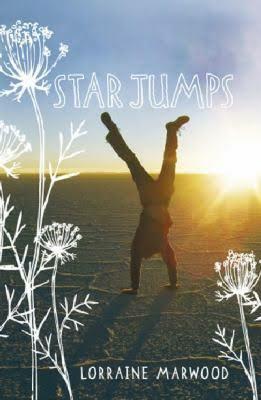 Lorraine also writes chapter books and novels – Star Jumps was recently short-listed in the Prime Minister’s literary awards in the new category of children’s writing. 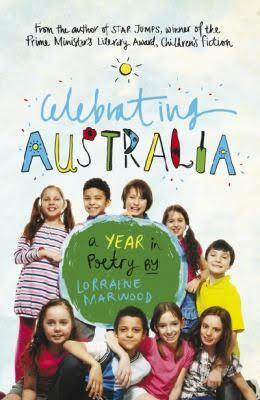 Lorraine offers unique poetry workshops using her own techniques such as images, two word poem, conversation poems – from primary to secondary to adult workshops. 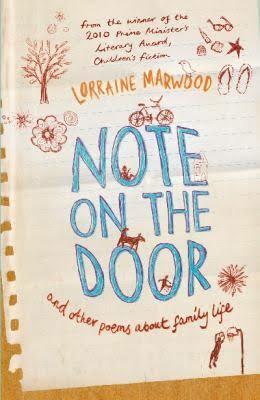 She also loves taking teaching creative writing, and strategies to keep a writer away from writer’s block. 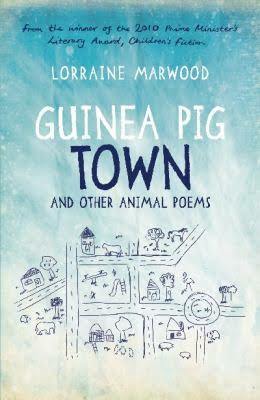 Lorraine is available for talks, workshops, conferences, writing residencies and readings.